The bracelet is free, the style is yours! 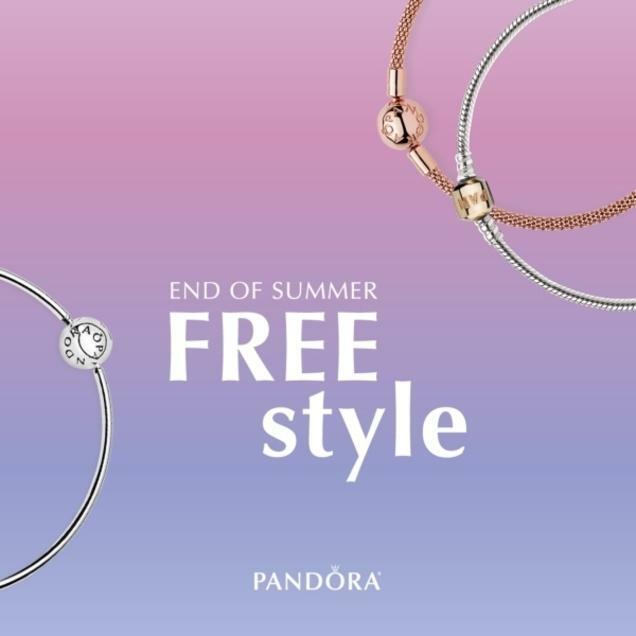 Visit us today and receive a FREE bracelet with your $100 PANDORA purchase up to $65 value. Upgrades available, additional spend required. See store for details.